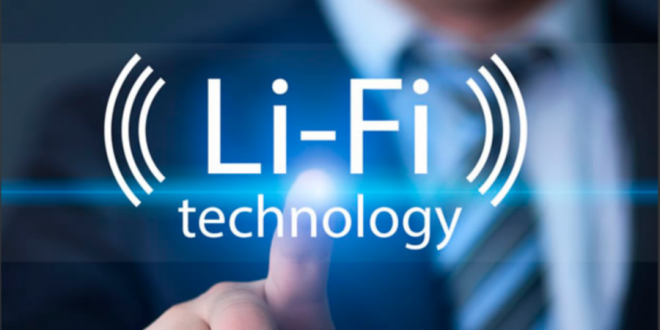 A new type of wireless internet technology has been developed that could provide a connection that’s 100 times faster than traditional WiFi.The tech is called LiFi, and was tested by an Estonian start-up called Velmenni, who are currently trialling it in offices. LiFi has proved capable of sending data at speeds of up to 1 GBps, around 100 times faster than most current WiFi connections. At speeds like this, albums, high-definition films and even video games could be downloaded in a matter of seconds. The speed is down to the way in which it transmits data – by using Visible Light Communication (VLC), data is sent between networks by LED lights that flicker incredibly fast. The technology does have one major limitation – because it relies on visible light to work, it can’t pass through walls. However, if the infastructure catches up, LiFi could become much more widely used, especially if it’s transmitted through our lightbulbs, as Professor Haas suggested in a 2011 TED Talk.